﻿ Glowsun - Back at home ! 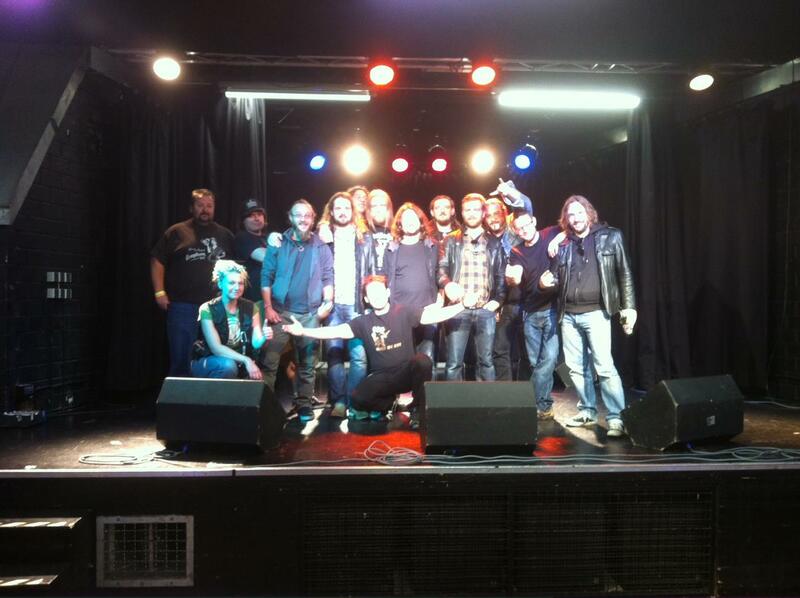 the Up in Smoke 4 tour is over !!! Thank you to everybody !! it was a real good & fun time to be with you on tour ! !